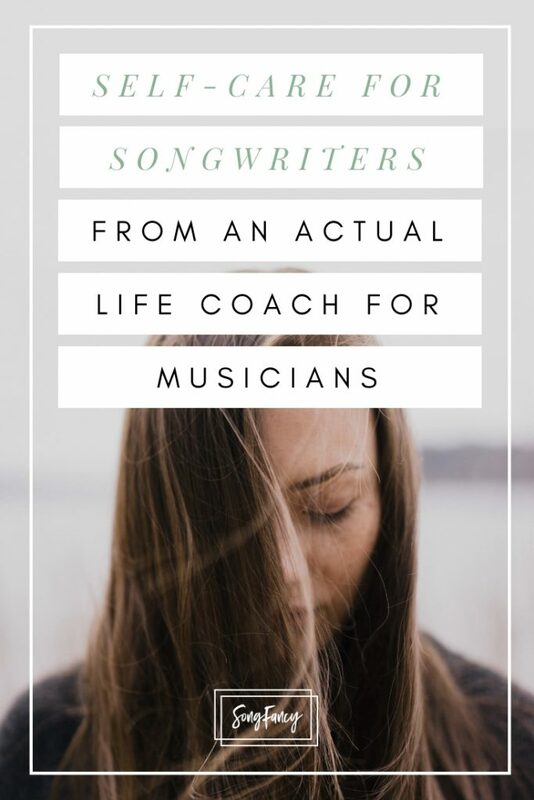 Get inspiration delivered straight to your inbox - from SongFancy! Never miss the latest songwriting tips from your favorite songwriting blog. Sign up below and we'll email you the weekly blog post!